For real Blues aficionados there is plenty here to draw you in. 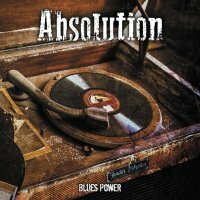 The third album from East Anglia's Absolution, 'Blues Power' is a fairly accurate title for the kind of music this trio perform. 'Fear' is a punchy opening number, 'It's Alright' puts a distorted, dirty spin on what would normally be fairly standard Blues fare and 'Let It Go' has a serious groove with the bass Funky and "in-your-face". Guitarist and vocalist Joe Fawcett has a pleasant voice, never overtaxing himself and transitioning to the heavy feel of 'Walk With Me' with ease. The trio offer a "smokey bar room" ballad in the form of the enticing 'Nothing But A Broken Heart' but they certainly excel at the traditional Blues with 'Watch It All Come Crashing Down'. The problem you often get with Blues albums is a lack of variation and Absolution change the pace again with the energetic 'More Than She Could Take', but the second half of the album does see 'Roll It Over' and 'Just Got Screwed' starting to tread familiar ground. There seems to have been a huge surge in Blues releases over the last year or two (unless I'm just copping for them all on my reviews list!) 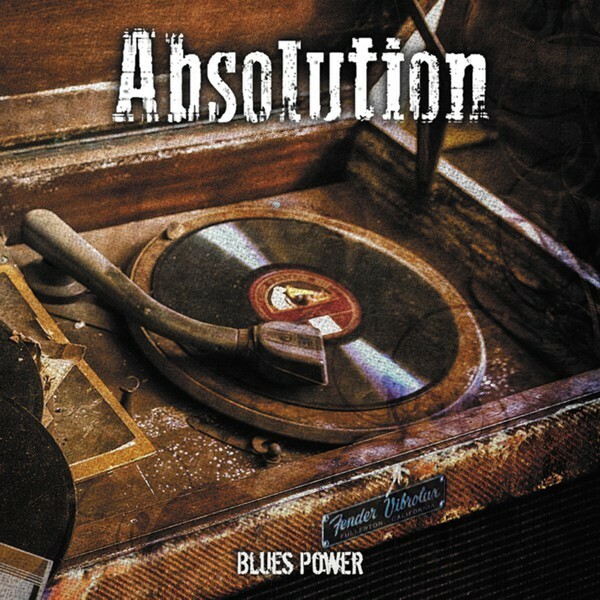 and Absolution have plenty of worthy credentials. Well produced, well performed and well written, there's little to complain about, but for me, there was little to set them apart either. Personally, they are unlikely to be knocking Joanne Shaw Taylor or Joe Bonamassa down the pecking order if I want to hear some modern Blues Rock but for real Blues aficionados, those with a wider palette than mine, there is plenty here to draw you in.